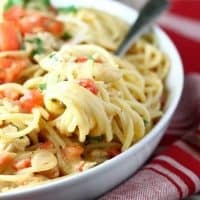 TEX MEX WHITE CHICKEN SPAGHETTI — Spaghetti in a spicy white cheddar cheese sauce, with chicken, diced tomatoes and cilantro. Any time I can serve a dish that combines pasta, cheese and chicken, it’s bound to be a hit at my house. This Tex Mex White Chicken Spaghetti was no exception. Everyone loved it and came back for seconds! Add as much or as little cayenne as you like. I usually add just pinch, but if you like things really spicy, feel free to add more. 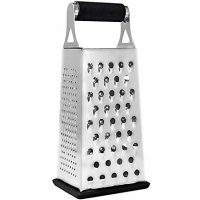 And the white cheddar cheese makes for a more elegant looking, restaurant quality dish. This isn’t just another mac and cheese dinner, that’s for sure! 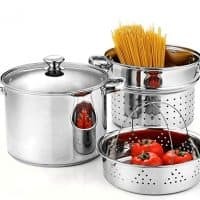 You can use white or whole wheat spaghetti in this dish, and linguine or even fettuccine also work well. I like to top things off with some chopped fresh tomatoes and cilantro. This recipe makes plenty to serve a crowd, but it can easily be halved to serve four or fewer people. I made this on a night when two of my boys were gone, and there were enough for three of us to enjoy it for two days! For extra convenience, I used a supermarket rotisserie chicken, but you can certainly cook and shred your own chicken. I’m all about convenience though. 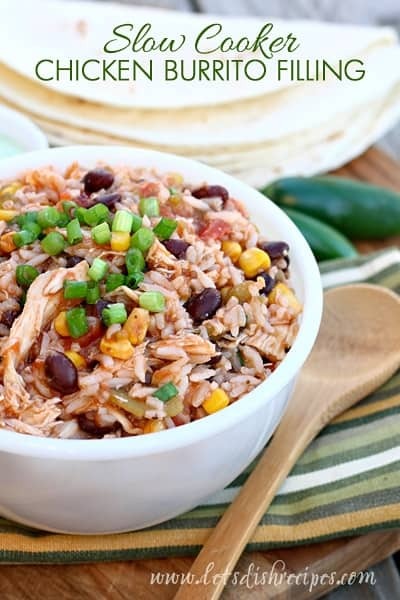 Just one more reason I love this easy dinner–it was on the table in less than 30 minutes! Delicious, quick and easy, and loved by everyone who tried it. 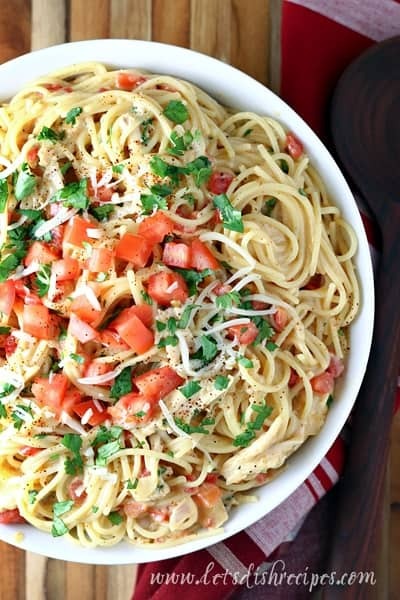 This Tex Mex White Chicken Spaghetti is a winner in my book, and we’ll definitely be having it again soon. 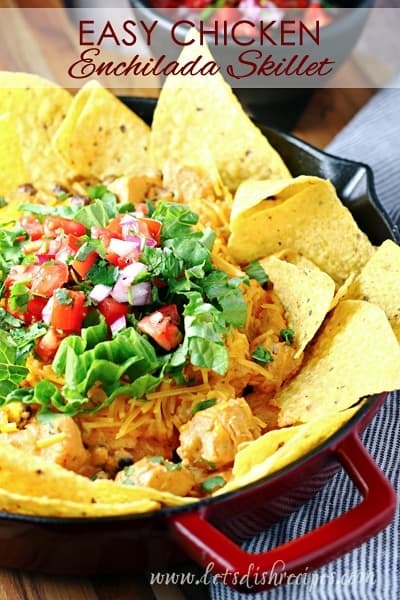 Be sure to save this Tex Mex White Chicken Spaghetti recipe to your favorite Pinterest board for later. 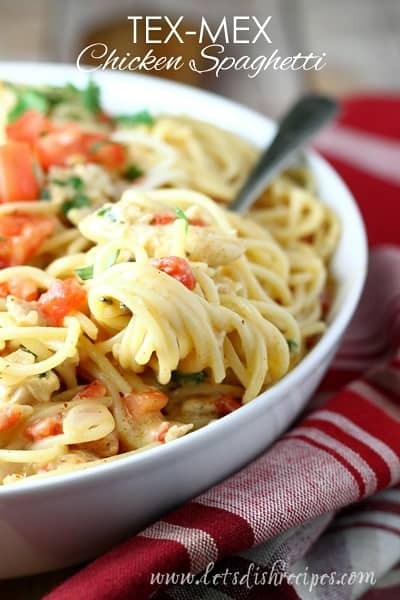 Spaghetti in a spicy white cheddar cheese sauce, with chicken, diced tomatoes and cilantro. Meanwhile, melt butter in a medium saucepan over medium-high heat. Add onions and garlic and saute until softened, 3-5 minutes. Stir in flour and cook 2 minutes more. Slowly whisk in chicken broth and milk. Stir in sour cream. 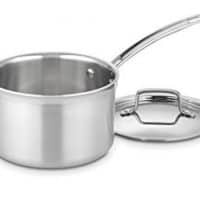 Bring to a simmer, stirring often, until sauce is thickened. Add white cheddar cheese and stir until melted and smooth. Stir in diced tomatoes and green chilies, cumin, chili powder, cayenne, and salt and pepper, to taste. Add cooked spaghetti and chicken and to coat everything evenly in sauce. Taste and adjust seasonings. Stir in cilantro just before serving. 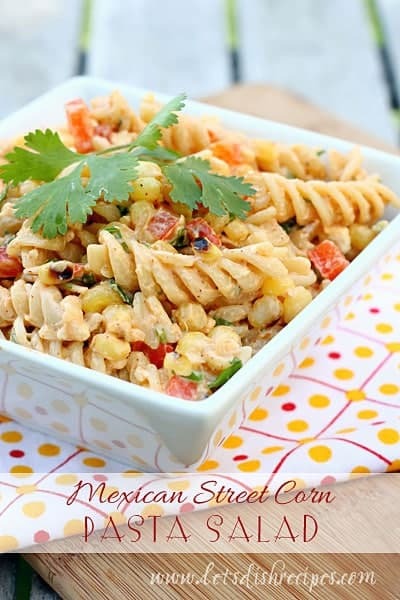 Garnish with additional chopped cilantro and diced tomatoes, if desired. Does this need to be made and served immediately or can it be made ahead of time and still taste fresh? I think you could make it a day head or so and it would still taste good. Pasta does tend to soak up a lot of liquid and lose some flavor when made too far ahead though. 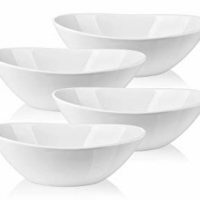 So you might need to re-season, and it might be a bit more dry than if you served it fresh. But you could make it the night before and serve it the next day and I think you would be fine.